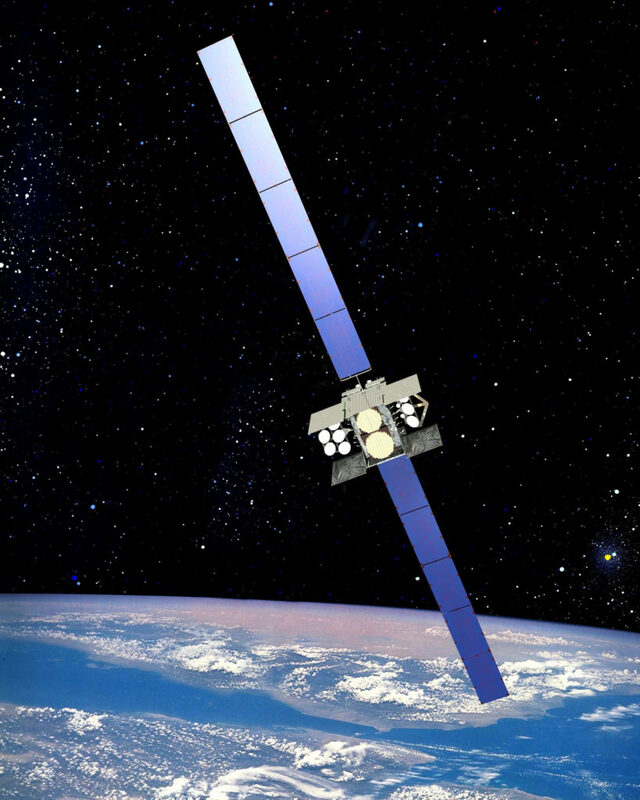 On Saturday, March 18, the Department of Defense successfully launched the ninth of ten military satellite communications (MILSATCOM) satellites known as Wideband Global SATCOM – Nine (WGS-9) into orbit, bringing significantly more X-band and Ka-band SATCOM capacity into the hands of the U.S. Department of Defense and the militaries of Australia, Canada, Denmark, Luxembourg, the Netherlands and New Zealand. This launch reinforces the prime importance of X-and Ka-radio frequency (RF) bands long into the future of MILSATCOM. SATCOM planners should now be asking themselves, why does WGS utilize X-and Ka-bands? The answer is due to simple laws of physics and the realization that not all RF bands are created alike, but that each has its place. In general, lower frequencies withstand weather attenuation, and higher frequencies can handle more throughput. This week, let’s quickly examine how these two properties affect SATCOM planning, and why physics will always give X-band an important military advantage – aka the “high ground” in military parlance – in MILSATCOM architecture planning. Weather Attenuation vs. Throughput. Perhaps the most fundamental rule in SATCOM planning is that lower frequencies withstand weather attenuation, and higher frequencies can handle more throughput. A high-frequency, high-throughput signal, however, does little good to the military commander on the ground if it chronically attenuates before it reaches him, as we often see in hot, humid, tropical environments, or cooler maritime environments with persistent cloud cover, or in dry, dusty regions with airborne sand and suspended dust. Higher frequencies even degrade with moisture, frost, and icing collected on antenna dishes. Maybe there is a virtually-weatherproof, high-throughput solution? There is. Enter X-band. X-band (at 7.25 – 8.4 GHz) enjoys a natural advantage over other frequency bands because it sits below the 10GHz threshold were RF signals begin to suffer from weather-related attenuation (i.e. “rain fade,”) – while sitting high enough to easily accommodate high-throughput signals like imagery and HD video. This makes it ideal for military applications in the world’s toughest weather conditions. Ka-band (at 26.5 – 40 GHz), in contrast, handles high amounts of data but the signal attenuates easily, suffering from high levels of rain fade, which makes its use extremely challenging in many military environments. Technology needs to overcome what X-band does naturally (and cost-effectively). X-band’s unique combination of properties make it extremely adept at transmitting voice, data, imagery and HD video in the world’s harshest weather conditions. Its unique properties are why X-band has been specially reserved for military and government use only – and is always a part of solid MILSATCOM planning. Taking the High Ground. As industry continues to shift upwards, away from Ku- and Ka-bands towards ever-higher frequency bands such as Q- and V-bands, the natural physical properties of X-band will continue to endure in permanence to give military commanders a failsafe, go-anywhere, can-do RF band that operates in the harshest environments, in the most demanding conditions, in the most remote regions. This unique combination of properties is exactly why X-band has been reserved, worldwide, for government and military use only: X-band does naturally what all higher frequency bands require with more costly spread-spectrum or adaptive bandwidth allocation technologies to accomplish. Conclusion. In warfighting, while technology can temporarily augment a commander’s combat effectiveness (until countered, of course), it always pays to have the natural laws of physics on your side. Physics is why military commanders seek the high ground in combat every time. In SATCOM planning, X-band is clearly that high ground. Welcome, WGS-9.